By virtue of doing absolutely nothing this past week, Adam Scott on Monday officially became the 17th golfer to hold the world No. 1 spot since the first Official World Golf Rankings came out in 1986. 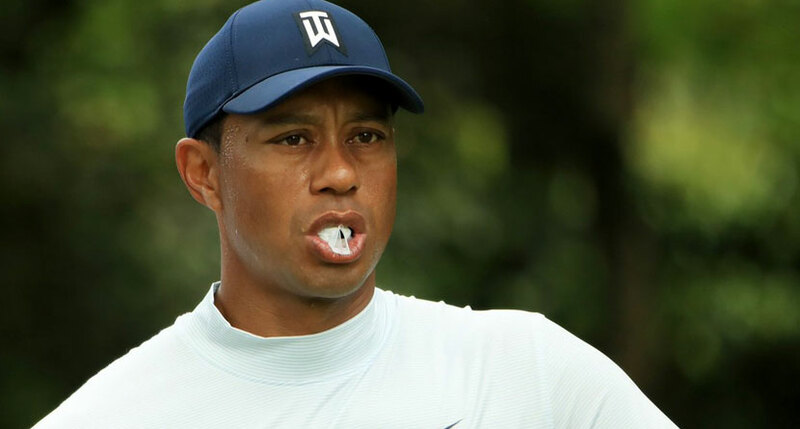 No man has held the honor of being the top-ranked golfer more than Woods and his 683 weeks, which are more than double the time spent on top by second-placed Greg Norman (331 weeks). Of course, Jack Nicklaus and many other stellar golfers would have been No. 1 had such an official ranking existed in their day, but the system wasn’t even born until the week before Nicklaus won his 18th and final major at the 1986 Masters. Bernhard Langer: On the strength of seven worldwide wins in 1985, including the Masters, Langer came out No. 1 in the first Official World Golf Rankings on April 6, 1986. His time there, however, didn’t even last a month – three weeks to be exact, the second shortest span ever. Seve Ballesteros: The late, great Spaniard took over No. 1 on April 27, 1986, and would hold that spot most of the rest of the year. Over the next three seasons, Ballesteros would lose and take back the top ranking four times, ultimately spending 61 weeks at No. 1. 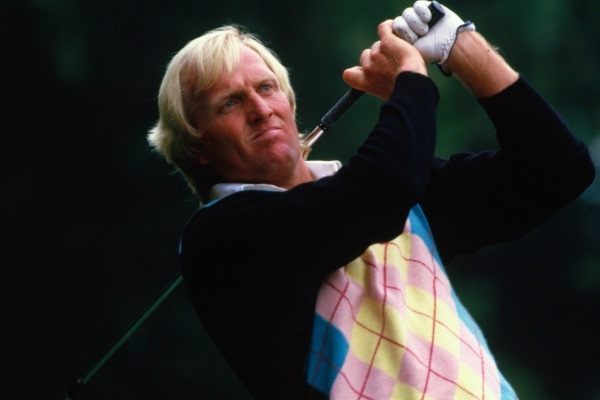 Greg Norman: The Shark first grabbed the honor of golf’s best on Sept. 14, 1986, and held it for 62 weeks. The longest period Norman stayed at No. 1 was 96 weeks. In all, he owned the top spot 11 times and for 331 weeks. Nick Faldo: The Englishman grabbed the top ranking for his first time on Sept. 2, 1990, but never held it for more than two months until 1992, after he won the Open Championship. Faldo stayed there for the next 81 weeks before relinquishing top billing for good in February 1994, giving him the top spot for a grand total of 97 weeks, third-best all time. Ian Woosnam: Without playing, Woosnam took over No. 1 from Faldo on April 7, 1991, and the Welshman stayed there for 50 weeks. Yet he would never ascend to No. 1 after that. 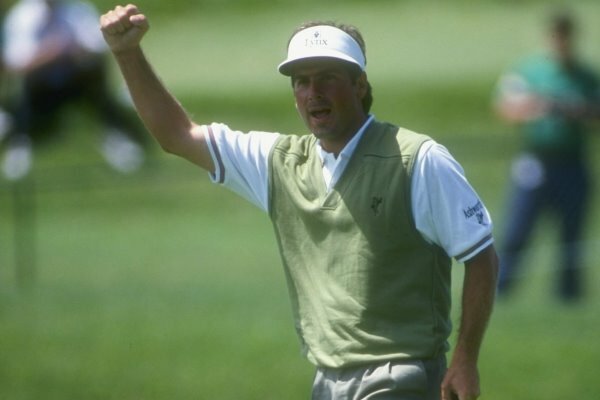 Fred Couples: On March 22, 1992, Couples became the first American to be ranked first in the OWGR after he captured the Nestle Invitational at Bay Hill. That initial reign lasted merely a week, but after another week, Couples settled back in at No. 1 for 15 weeks, giving him 16 total. Nick Price: Zimbabwe’s Price won the PGA Championship on Aug. 14, 1994, to stake his claim at No. 1, which lasted 44 weeks, the only time he climbed that high in his career. Tom Lehman: The second American to move into the world rankings’ top slot was Lehman on April 20, 1997, after he tied for fourth at the MCI Classic. His runner-up finish at the 1996 U.S. Open and victory at the Open Championship later that year helped him rise, but they weren’t enough to help his reign sustain, as Lehman’s time at No. 1 lasted just one week, the shortest ever. Tiger Woods: The legendary Woods first held the honor that would almost become synonymous with his name – world No. 1 – on June 15, 1997, after the U.S. Open. But it didn’t come as the result of a victory; just a 19th-place finish (however, his first major, the ’97 Masters, certainly helped). That first stint lasted only one week, but his first significant run at No. 1 came in 1998-99 for 41 weeks. His total dominance set in starting Aug. 15, 1999, from which point he held the top ranking for 264 weeks. Woods gave up the spot a few times in ’04 and ’05, but he set the record for most consecutive weeks at No. 1 from June 12, 2005, to Oct. 30, 2010 (281 weeks). He would not see the top spot again until March 25, 2013, his 11th time earning No. 1 status (tying Norman). Ernie Els: South Africa’s Els grabbed the highest ranking on June 22, 1997, after winning the Buick Classic, but he never established a firm grasp. He would ascend to No. 1 a couple more times in 1998, but he ultimately held the top ranking for just nine weeks. David Duval: A victory at the Players Championship on March 28, 1999, gave Duval the No. 1 ranking over Woods, and Duval held on to it for 14 weeks. He’d grab it again for a week in August, but that would conclude his time at the top. Vijay Singh: The Big Fijian entered the battle for No. 1 with Woods by taking over the slot on Sept. 6, 2004, courtesy of a triumph at the Deutsche Bank Championship. He would hold his place for 26 weeks, then went back and forth with Woods for the first half of 2005. As previously mentioned, though, Woods ruled from June 12, 2005, through 2010. Singh was No. 1 for 32 weeks in all. Lee Westwood: Westwood became the second Englishman to hold golf’s top spot on Oct. 31, 2010, and he kept it for 17 weeks. Another five-week stint in the spring of 2011 gave him 22 total. Martin Kaymer: The second German to ascend to No. 1 was Kaymer after a runner-up performance in the Accenture Match Play Championship on Feb. 27, 2011. He lasted eight weeks and has yet to return. 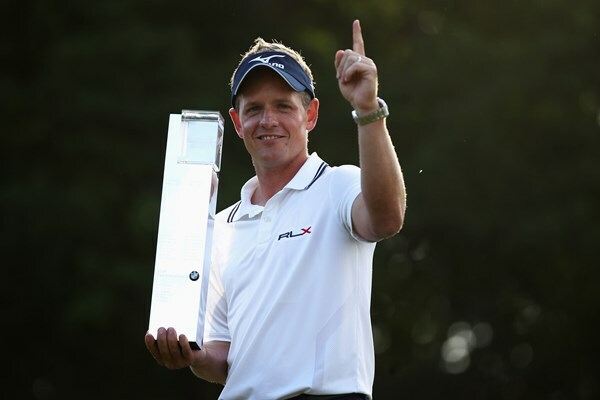 Luke Donald: Another Englishman jumped in on May 29, 2011, when Donald took home the BMW PGA Championship from Wentworth. He captured that title by taking out Westwood in a playoff, and thus took the top world ranking from his countryman as well. Donald’s initial run at No. 1 lasted 40 weeks, and his fourth and final stint was 11 weeks in 2010, giving him 56 total, the fifth most. 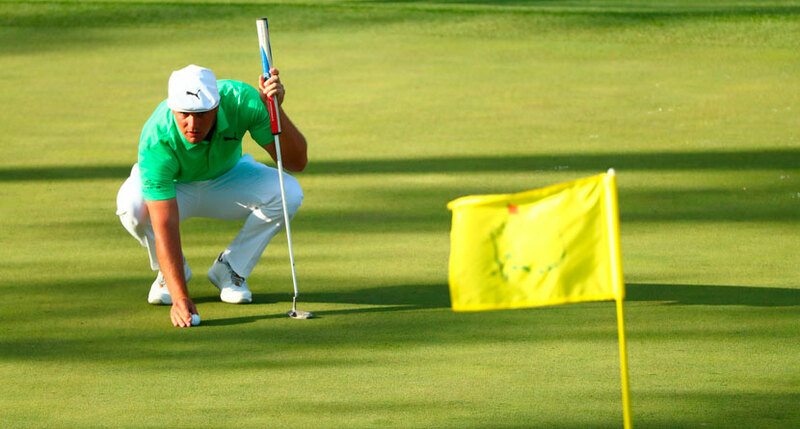 Rory McIlroy: A win at the Honda Classic on March 4, 2012, gave a 22-year-old McIlroy top billing. He became the second-youngest world No. 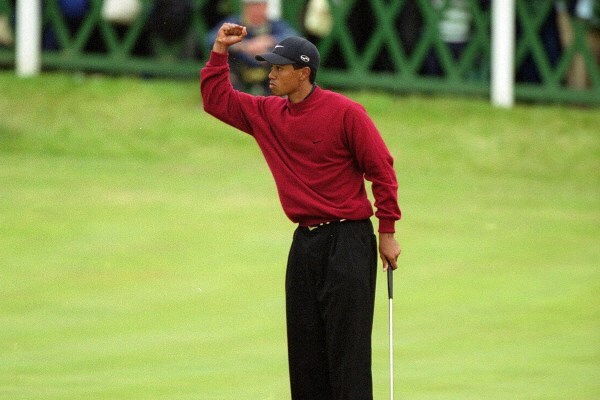 1 behind Woods, who was 21 in 1997. McIlroy and Donald would hand the top ranking back and forth over the next year, with McIlory ultimately obtaining it on four occasions for a total of 39 weeks. Adam Scott: The Aussie moved into the No. 1 spot despite not having won on the PGA Tour since August 2013. Thus, his footing isn’t solid and he has a few pursuers hot on his heels right from the beginning of his time on top.